Some of us shudder at the thought of putting chemicals on our face in the name of skincare. At one point in time, I was that person too. In fact, I used to be peel-phobic. Until I started working as a cosmetician, I mistakenly believed that any form of acid peels were bad for your face. But as I attended more training sessions and product knowledge sessions, I’ve learned that more advanced skincare products can be incredibly beneficial for your skin. Advanced skincare tends to be expensive, which is why I’m so glad that my Influenster VoxBox came in! Influenster? VoxBox? What are you on? If you’re a beauty junkie and you still haven’t hopped on the Influenster wagon, I would definitely do that right away. 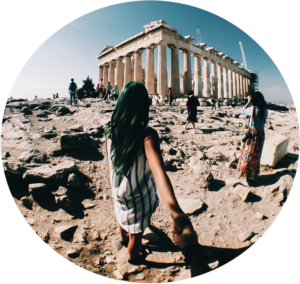 Full disclosure, I’m definitely not getting paid to plug Influenster or anything in this blog post – I just really love the platform and what they do. Anyways, signing up is free and if qualified for a VoxBox, you have the opportunity to sample products on the market and write useful reviews! Smells exactly like my Glycolic Acid peel (also from NeoStrata!). I haven’t used any sort of peels in a while so I definitely felt a tingling sensation in my skin after 10 minutes. For now, I’ll leave usage to once a week until I can up my tolerance. Ok, I read on a twitter thread somewhere that oil-free cleansers are actually NOT ideal for oily skin types (well, well, well!). Our body is extremely smart. If we deprive our skin of oils, our body goes into overdrive to produce the oils we think we’re missing. So using this cleanser would be detrimental to my skin. I tried it once just to try it, but like the face cream, I probably wouldn’t use it twice. If you have sensitive or reactive skin, I would definitely give this a shot, though! Absorbs extremely quickly and has pleasant smell! I’d definitely consider purchasing the full size. I truly wish the bottle was bigger so that I can see what effect it has on my pollution induced acne and hyper-pigmentation over time. Did you get a NeoStrata VoxBox too? What do you think? 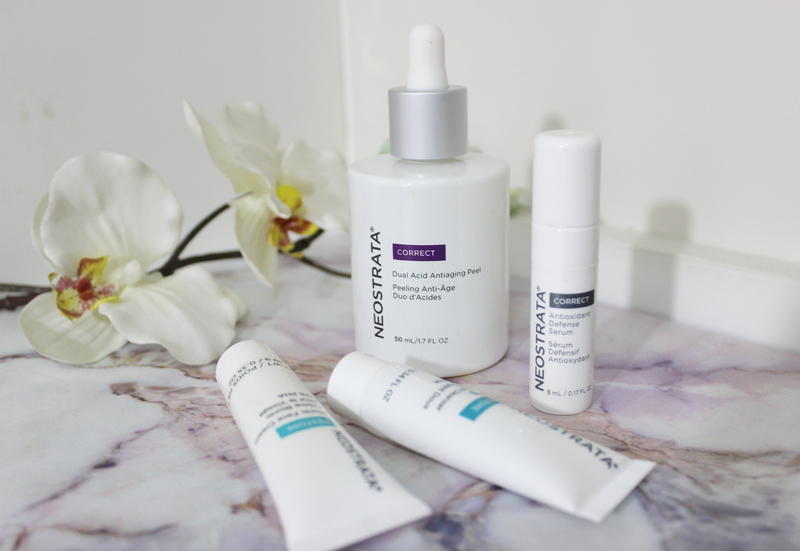 Here are some other NeoStrata products I think you would wanna try too! Products received complimentary for testing. Read my disclosure policy here.